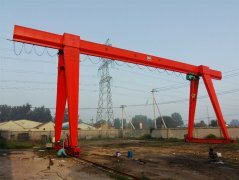 Single girder mechanical gantry crane is a small and medium-sized lifting crane machine, Lifting capacity is 1 to 20 tons, the span is 7 to 30 meters, steel box type standard designed with best assemblies and parts, bridge beam, supports legs with CM1, MD1, HC model electric hoists, the electric hoist is traveling along with the rail under the I-steel, the lifting speed and traveling speed both can be single speed and dual speed. 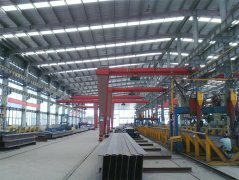 Single girder gantry crane has three control methods to choose: ground control, cabin control, remote control. 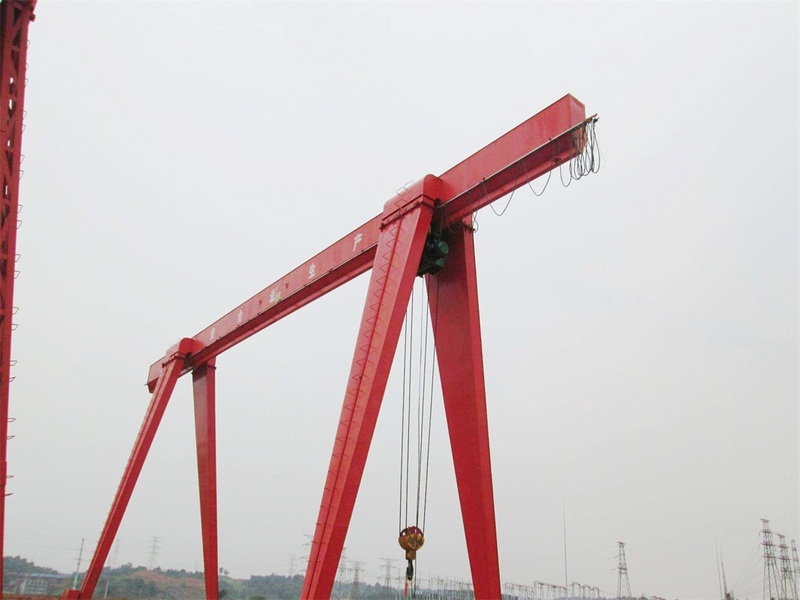 Single girder gantry crane also has cantilever and non-cantilever gantry crane, If have cantilevers, the crane can load the goods to the crane edge through the supporting legs, which is very convenient and high efficiency. 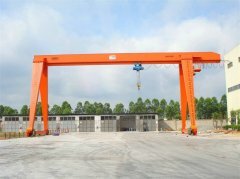 Single girder gantry crane is widely used at open ground, warehouses, railway sideways, steel plant, concrete yard to load, unload or grab materials, less investment, compact structure, easy installation, convenient maintenance, strong ability. 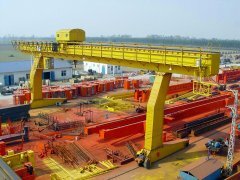 Single girder gantry crane prohibit lifting blazing, melting metal, can not be used in toxicant, explosion-proof or insulating working conditions. 3. Span, with cantilever or not? 4. Do you need us supply the rails? How long is it? 6. Working condition: which material to lift? temperature? Leave Messages Please Feel free to give your inquiry in the form below.We will reply you in 24 hours.